If you care about the way your home looks – inside and out – then you’re probably as addicted as we are at looking at other properties. You can take inspiration for your own home from all sorts of places – the homes of friends and family members, hotels, celebrities in magazines and TV programmes – and use themes, colours and styles that you pick up. Did you love LEGO as a child? If so, you’ll love this amazing project in Billund, Denmark. 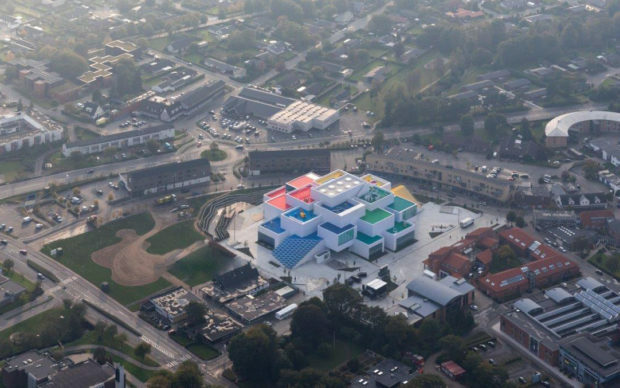 A real life LEGO house – a joint project from BIG-Bjarke Ingels Group and LEGO – was finished in 2017 on the site of the former City Hall. The colourful and unique building is made up of 21 overlapping blocks and features a café, restaurant, shop and conference facilities. It’s all part of the city’s bid to be a ‘Capital for Children’ but shows the way you can incorporate fun into architecture in a striking way. Cutting edge architectural design doesn’t have to be the sole preserve of young people. In the UK, Strom Architects worked on The Quest – a stunning private property that replaced a 100-year-old bungalow and provided a stylish retirement home for the owners. 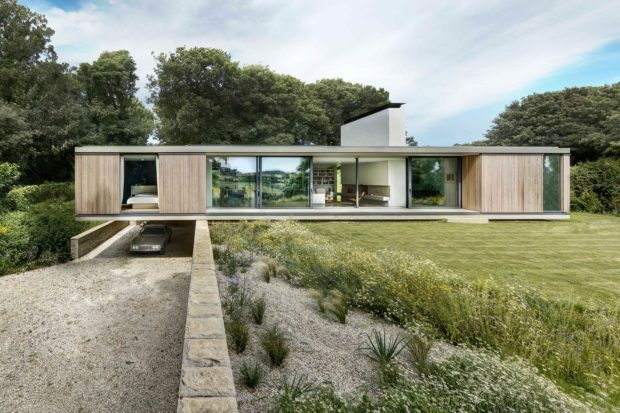 It embraces abstract and modern art in a way that sits nicely with the rural surrounds and is a practical solution for a couple with a disabled daughter. 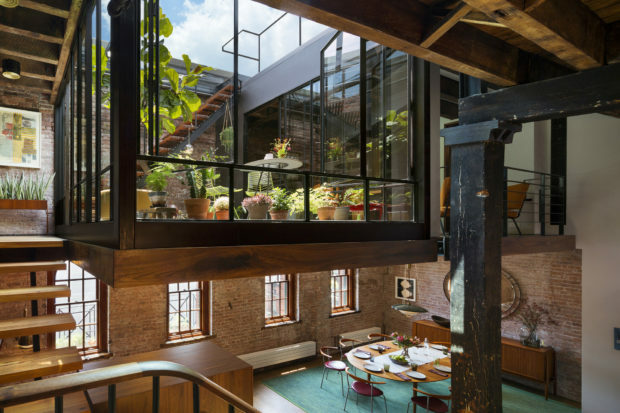 Who knew that the top floor of an 1884 New York warehouse could look so stylish? The beauty of this project, a Design Milk 2016/17 award-winner, is that it brings light open space to a previously dark and cluttered environment. Eco-conscious designers will love the use of reclaimed and locally-sourced materials here, including wood floors and the oak for the cabinets, baseboards and door frames, as well as reclaimed bluestone pavers on the roof top terrace. Good things really can come in small packages, especially if you apply a little smart thinking. 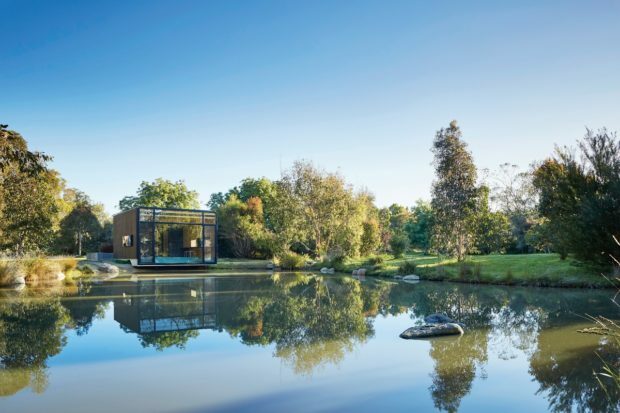 This property, in the Australian state of Victoria, picked up a prize at the 2017 Australian House of the Year competition and it’s easy to see why.